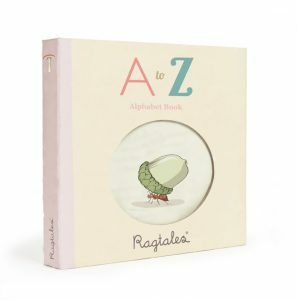 There’s one brand that explores the big worlds of small people – Ragtales. They have a collection of toys that designed to come along for the journey, whatever journey they find themselves on… playing hide and seek, climbing a tree, building a cubby house. The unique design of every Ragtale product is a testament to the creativity and passion of the team. 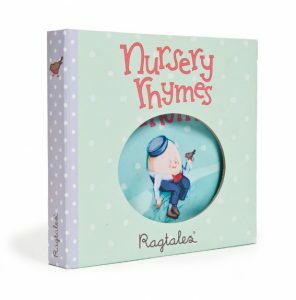 The ragtales, babytales, dollytales, beartales, toytales and telltales are charming and original. You won’t find anything like it around, let alone in a big department store. 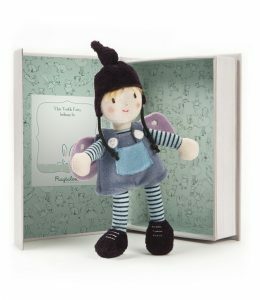 Give your child the best friend he or she could ever ask for – a ragtale. Buy direct from us, Baby Vegas, and save on postage. We have a range of products from this UK company. Browse different characters today.